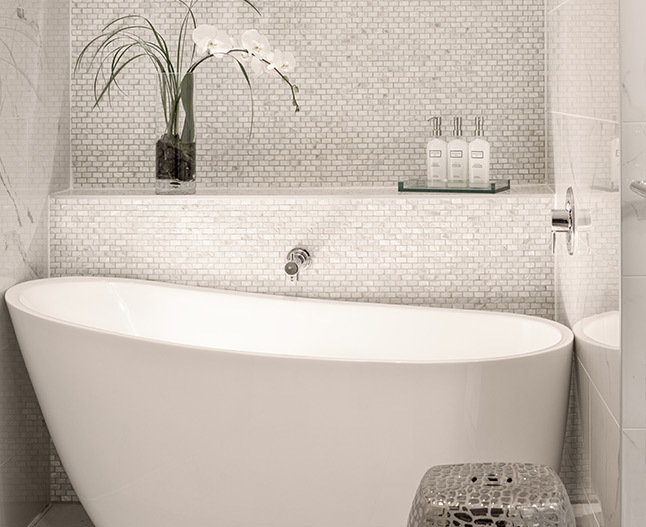 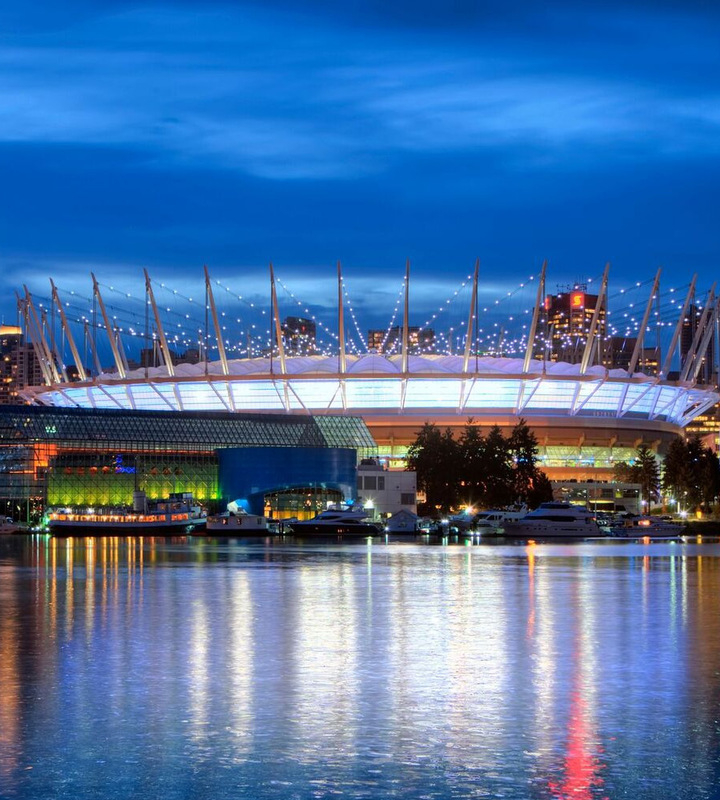 Luxury and charm in the heart of downtown Vancouver, one of Canada’s most exciting cities. 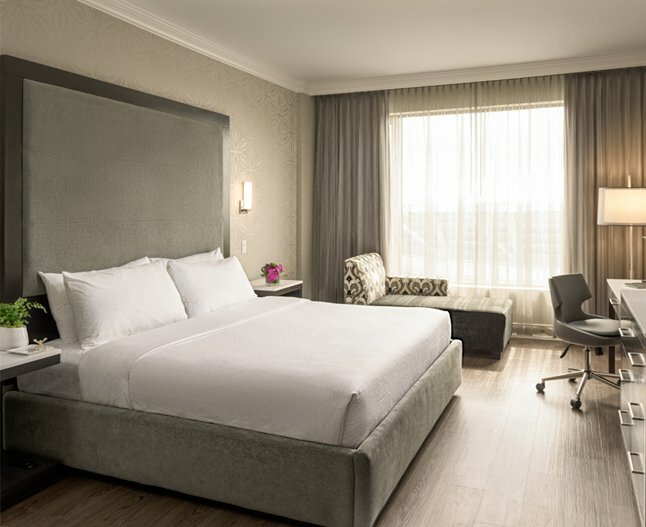 Located steps from the highlights of the city, the Georgian Court Hotel is one of the finest boutique hotels in Vancouver, BC. 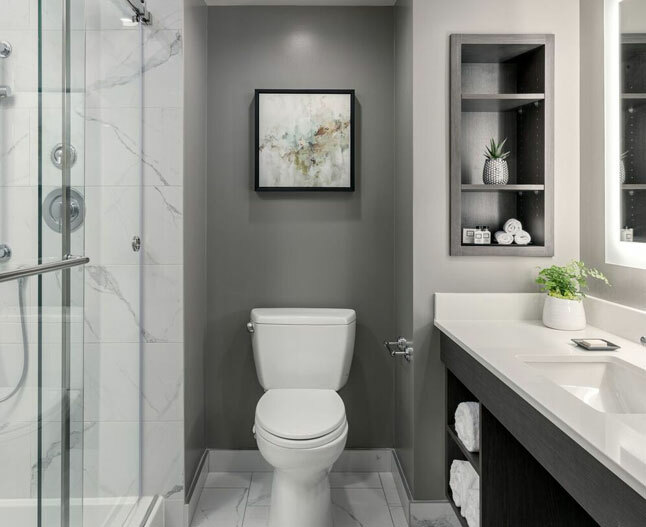 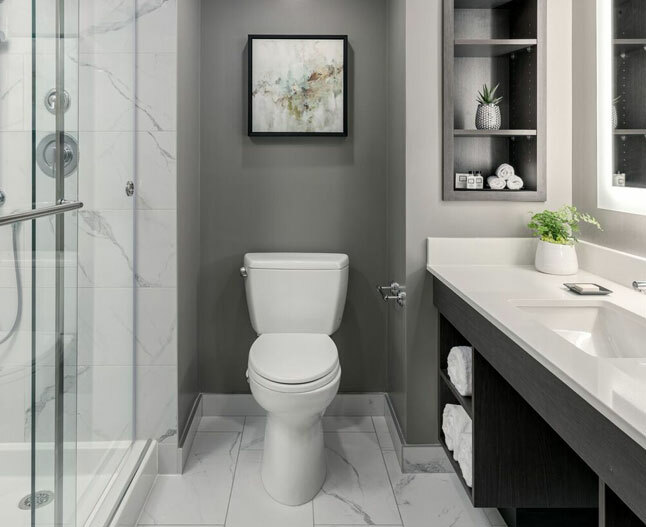 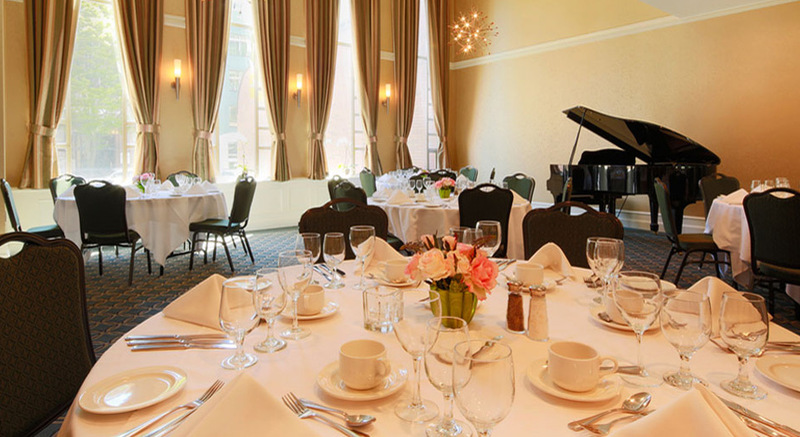 Conveniently located just steps from BC Place Stadium, Rogers Arena, trendy Robson Street, and many of the city’s main attractions, the Georgian Court blends timeless style and service with modern elegance. 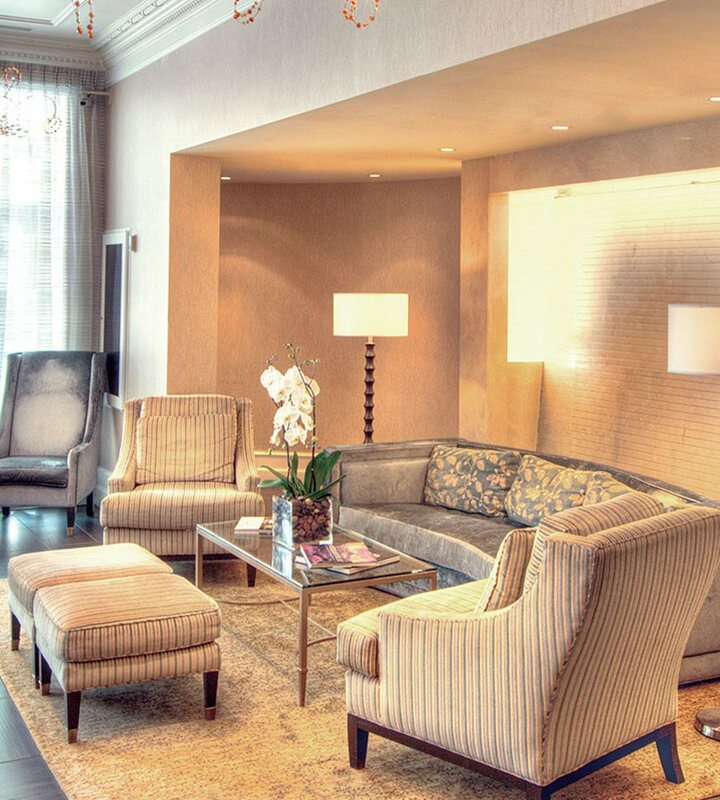 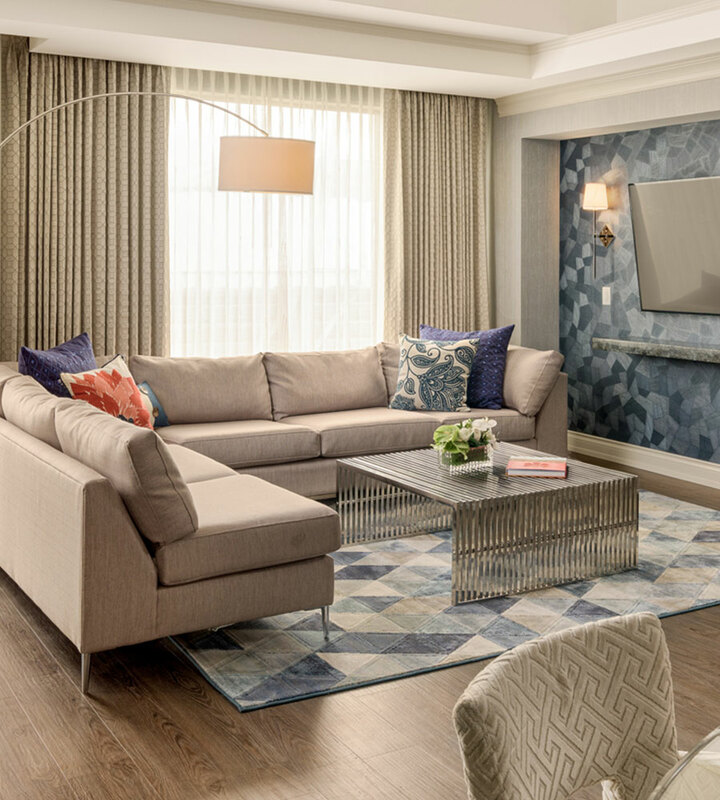 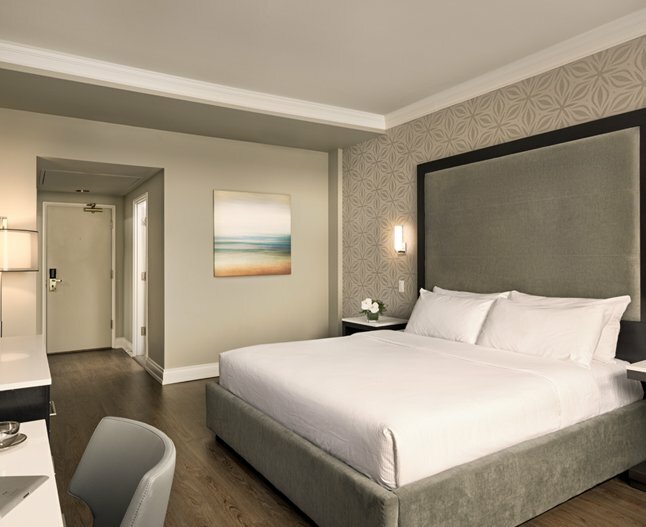 Experience sophisticated comfort and exceptional value with our 180 spacious guest rooms, executive suites and luxurious penthouse suites, perfect for a corporate event or simply taking in the sights. 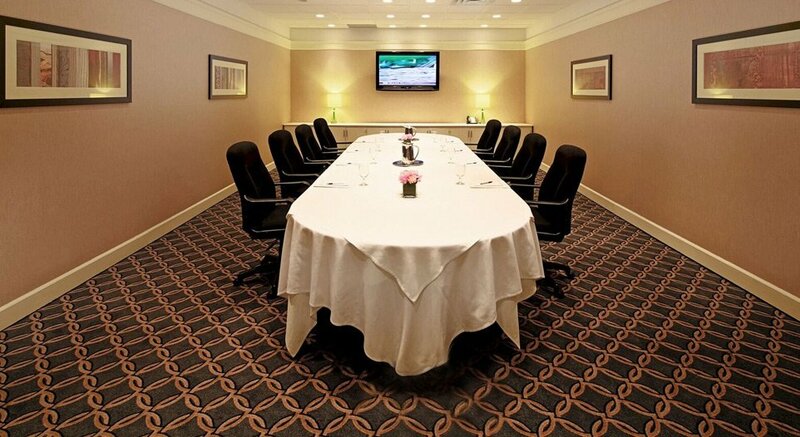 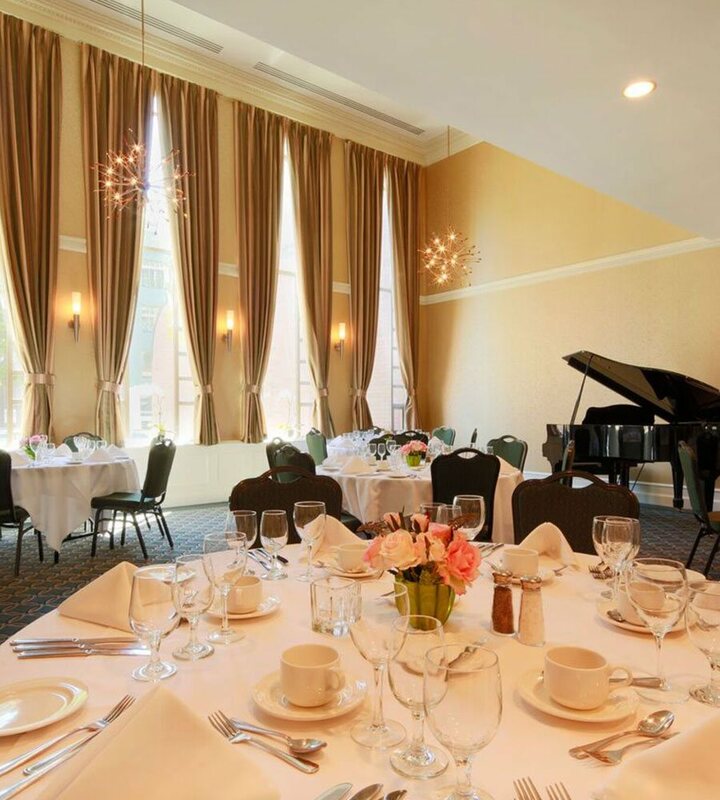 Book now for your next business event or vacation in downtown Vancouver! 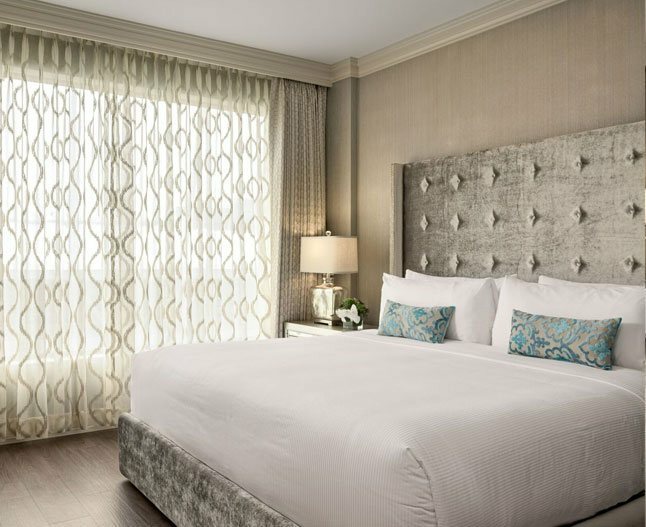 Redesigned with elegance and luxury in mind, our newly renovated rooms provide a restful escape in the centre of the city. 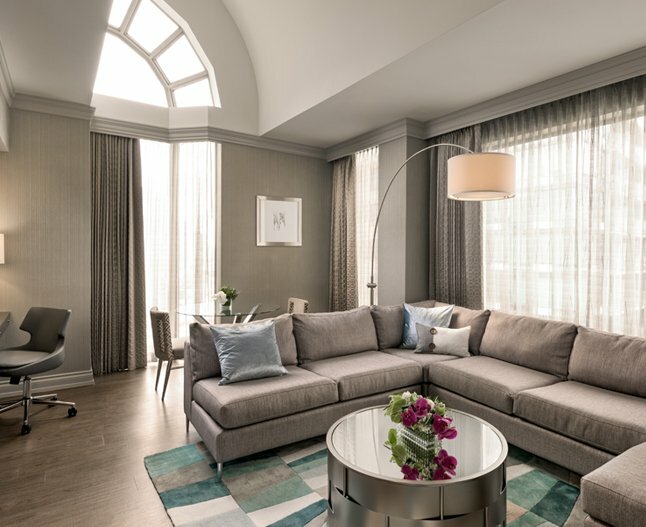 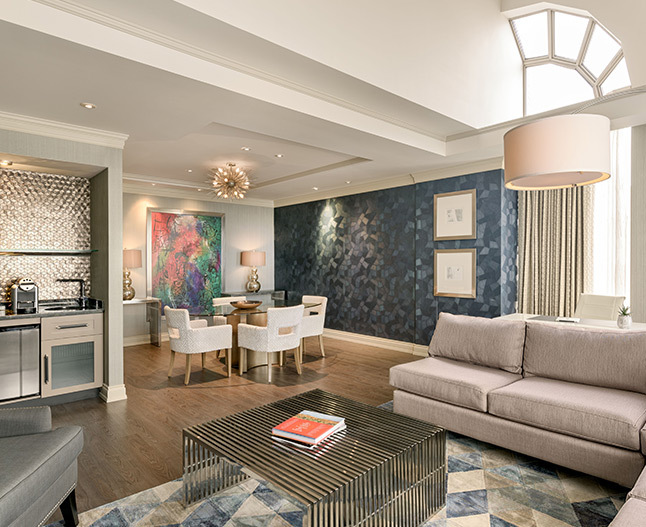 With nine-foot ceilings and opening windows, rooms at the Georgian Court are a sophisticated and relaxing home-away-from-home with all the comforts of a hotel in downtown Vancouver. 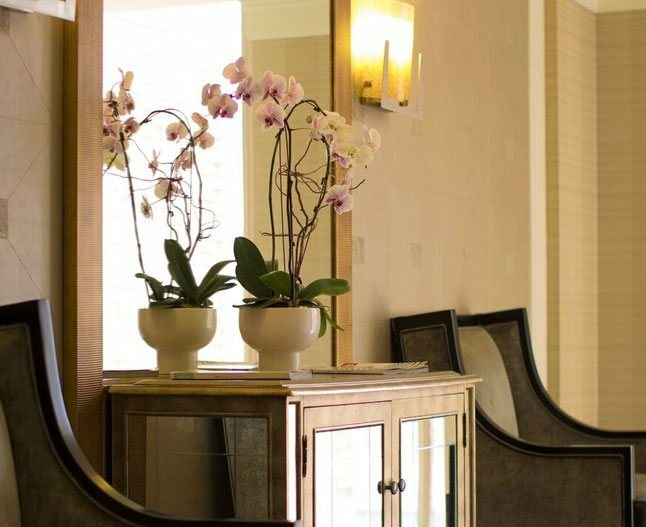 Bring your furry friends to our pet-friendly accommodations, or join us on the “ladies preferred” Orchid Floor for special amenities. 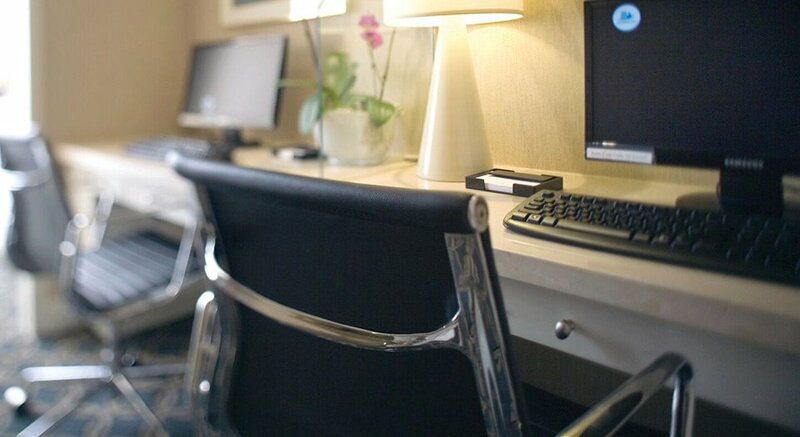 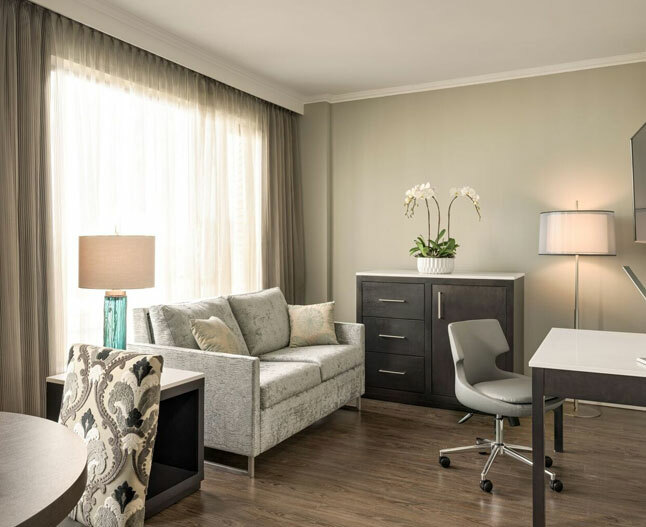 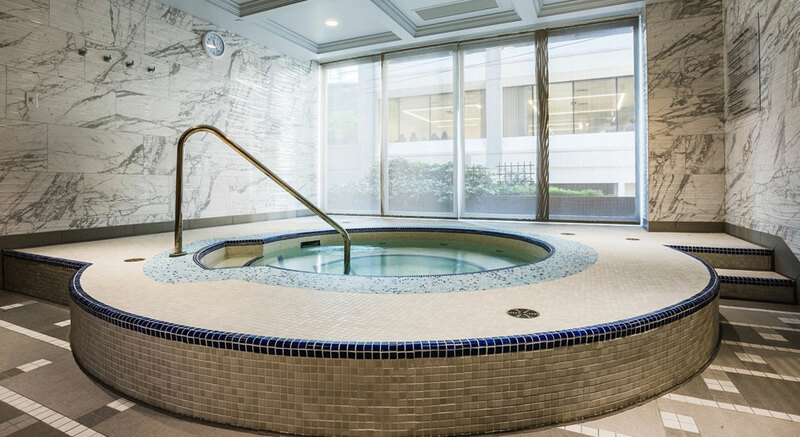 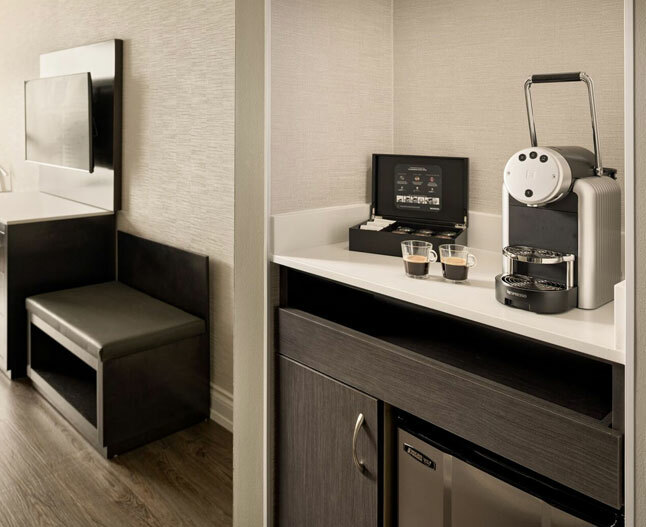 From the luxury amenities of grand hotels to modern conveniences for business and leisure guests alike, we have everything needed to make your stay enjoyable. 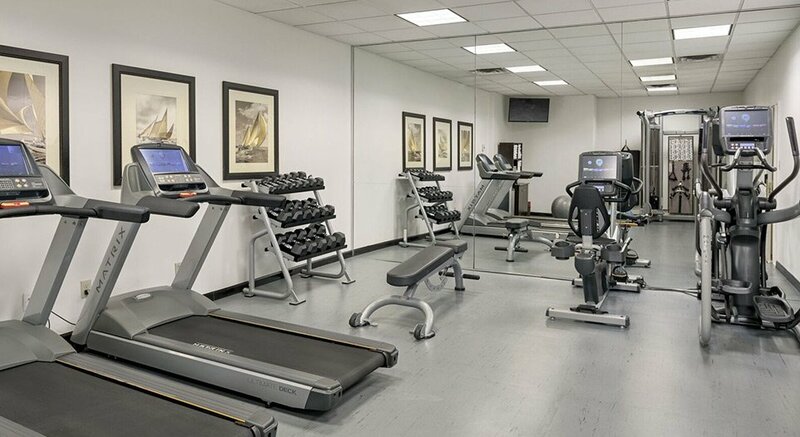 Guests at the Georgian Court Hotel have access to complimentary downtown drop off shuttle service and bicycle rentals that help you make the most of exciting downtown Vancouver, as well as a convenient business and fitness centre to accommodate a busy schedule. 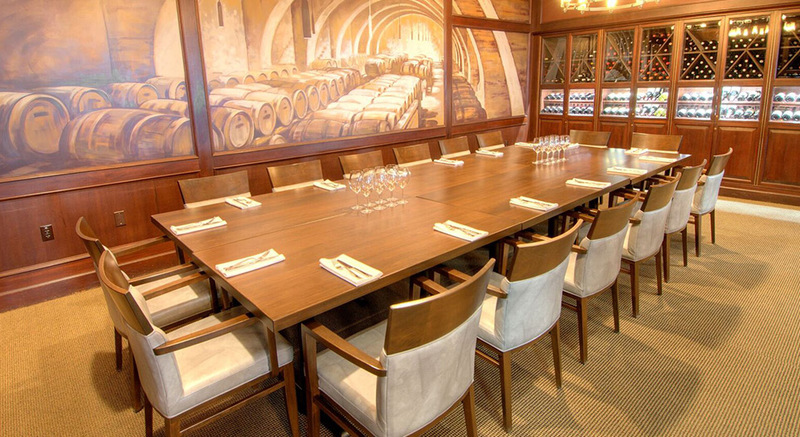 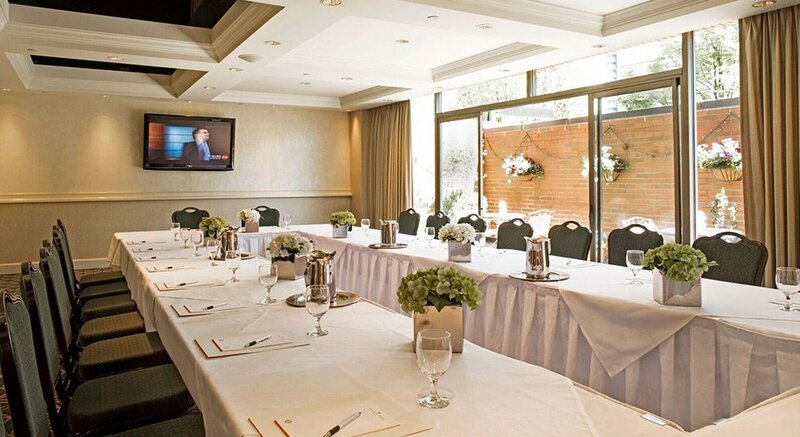 From corporate functions to intimate private receptions, the Georgian Court’s versatile and bright meeting rooms are winning venues for smaller and medium size gatherings. 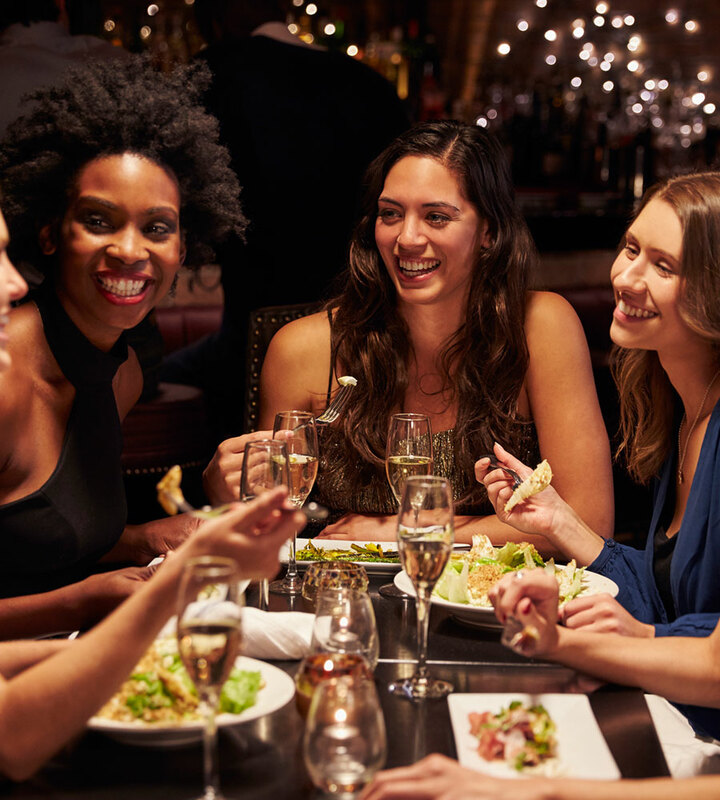 A full range of technology options, superb catering and flawless service provide fine, perfect ingredients for your successful event. 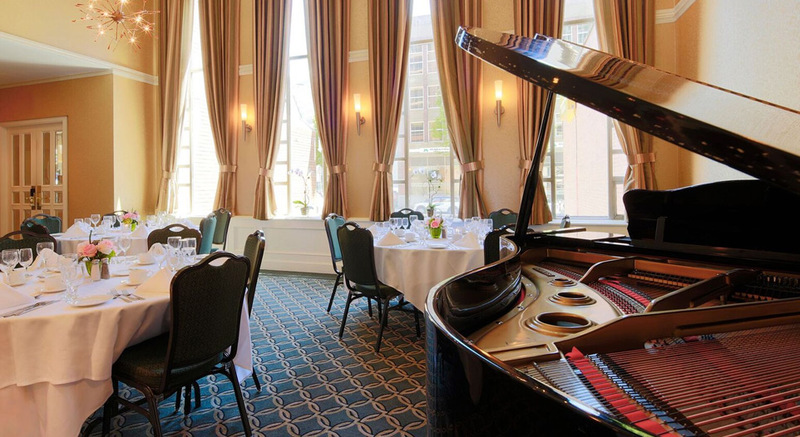 Featuring top local and international musicians, Frankie’s Jazz Club is Vancouver favourite spot for Jazz and Blues. 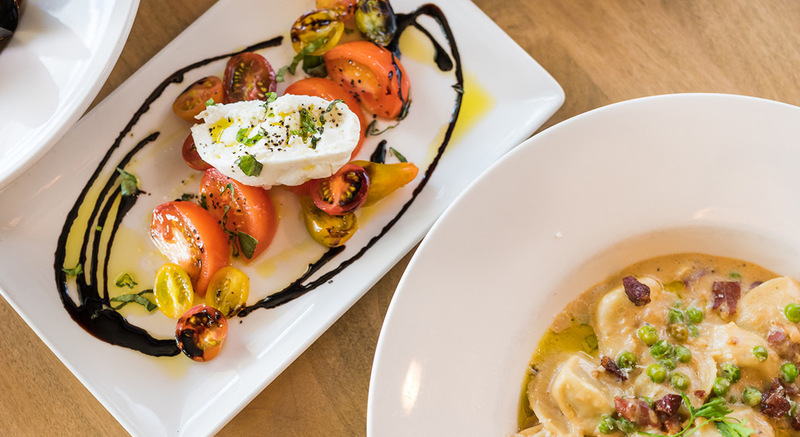 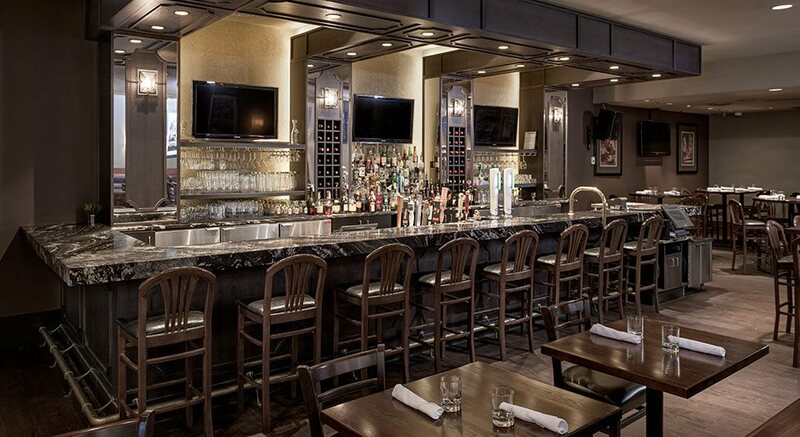 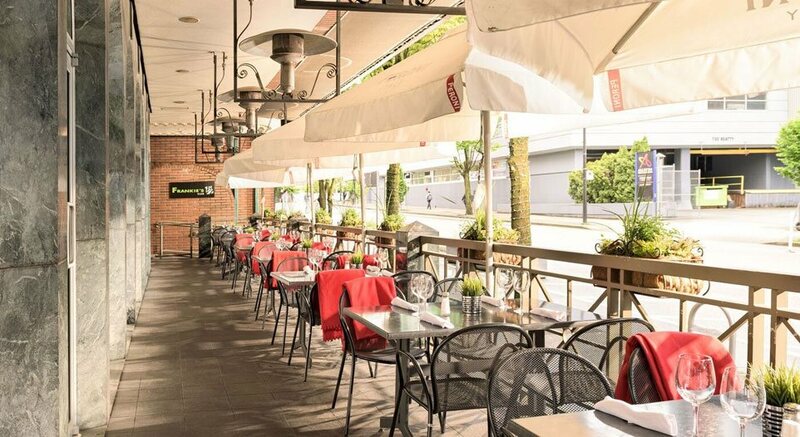 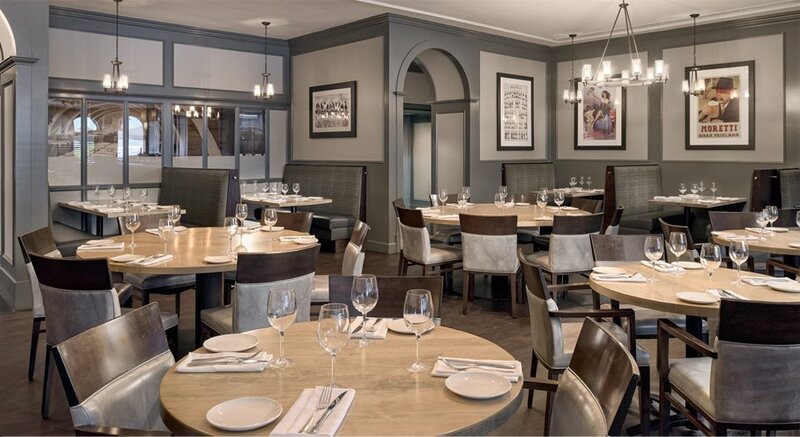 With live music four nights a week, fresh house-made pastas and entrees, a wine list featuring Italian and BC VQA wines and cocktails, it’s the perfect place for a night out on the town.